There are no shortcuts. Work hard. Be patient. Be consistent. Be persistent. And never give up! 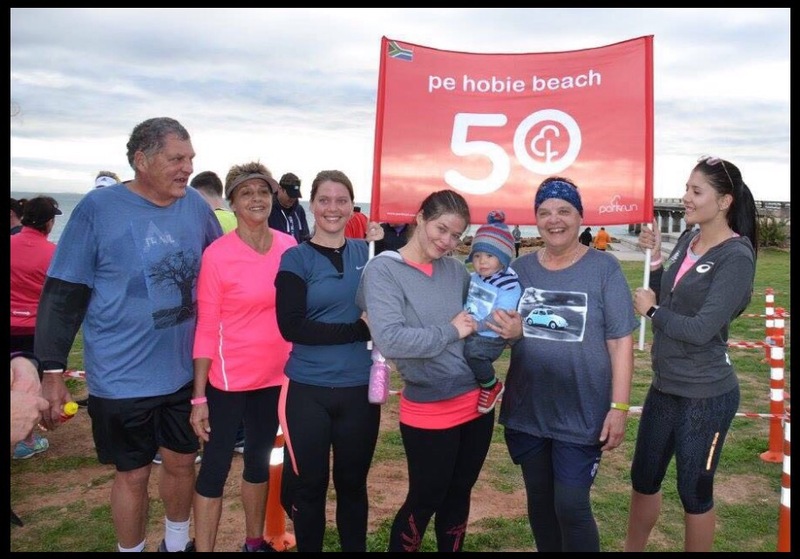 Well done to my mom for completing her 50th Parkrun this weekend! She even ran in the rain the previous Saturday because she knew we were all coming down for her 50th parkrun and not her 49th. 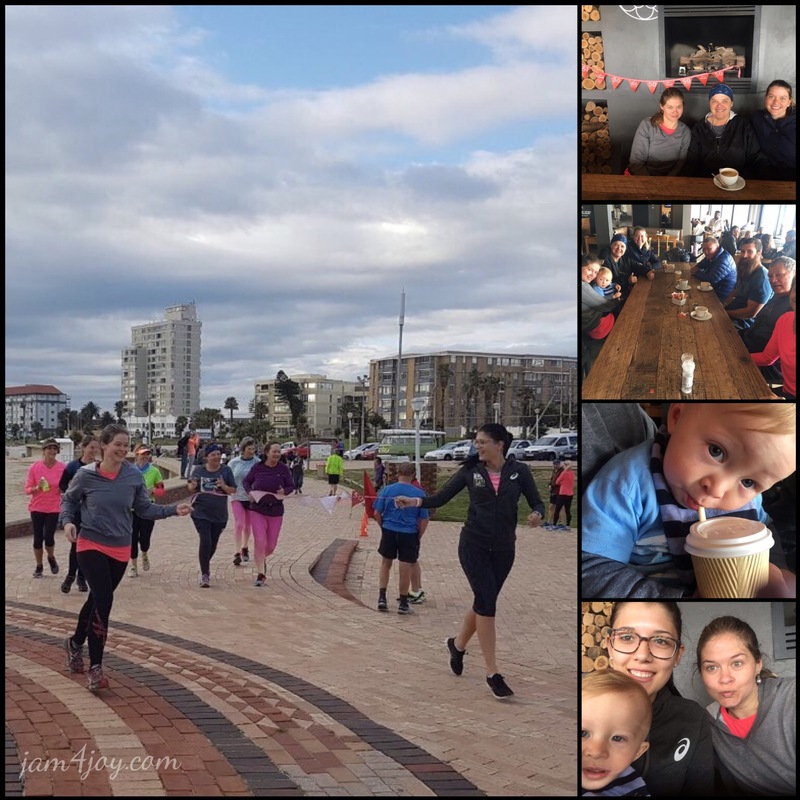 Parkrun is a free 5km run which takes place on a Saturday all over South Africa and many other countries around the world. It’s a fun way to get fit and it’s a nice challenge every week to try and improve your time on Saturday. 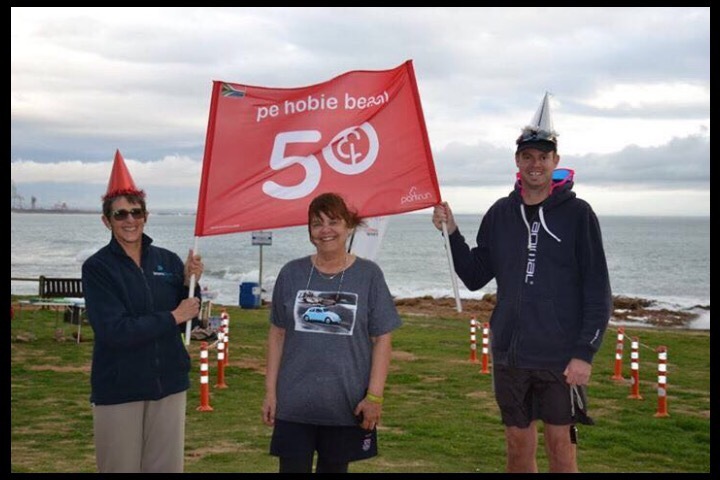 We all set new PBs (personal bests) for ourselves on Saturday. Woohoo!! Tannie Sarie and Oom Johan also joined the festivities. 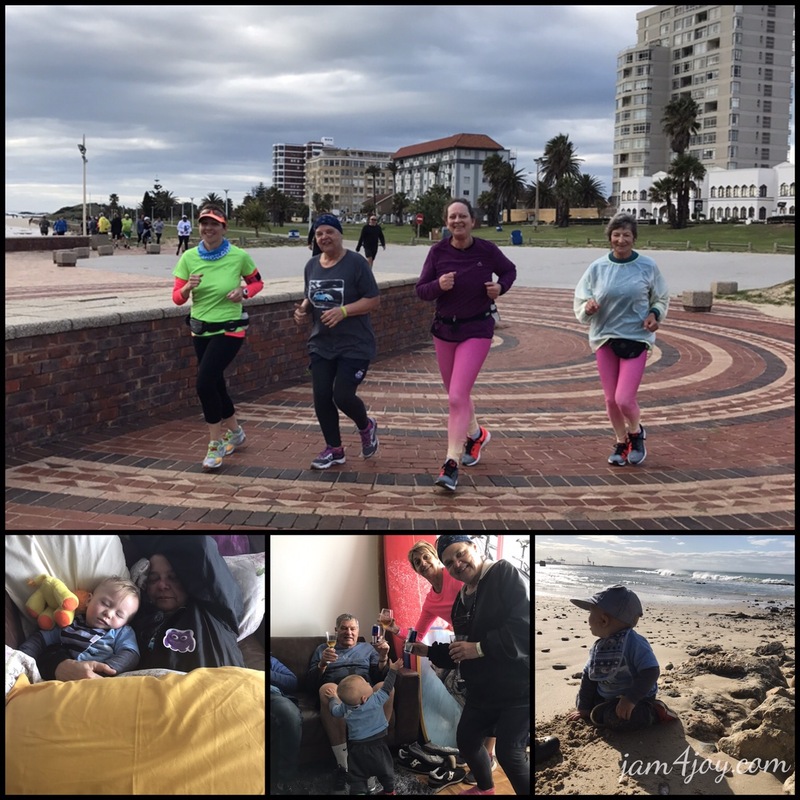 They are aiming for Parkrun Tourist status by completing various different parkruns. 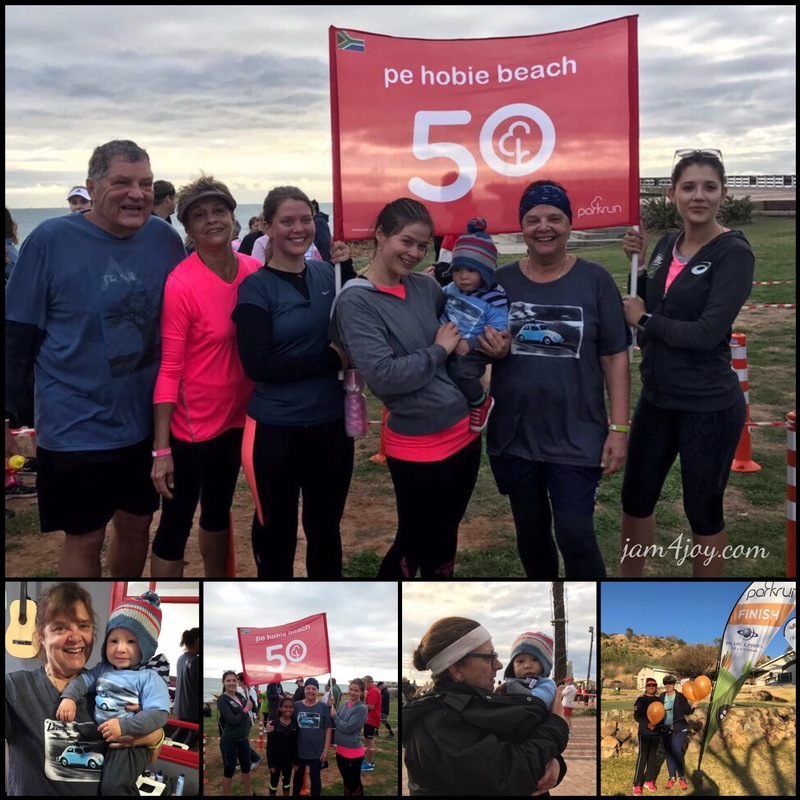 Sarie has even done two parkruns in Australia! They also keep the rest of the family motivated by checking up on who ran and who achieved a new PB. It keeps things exciting! 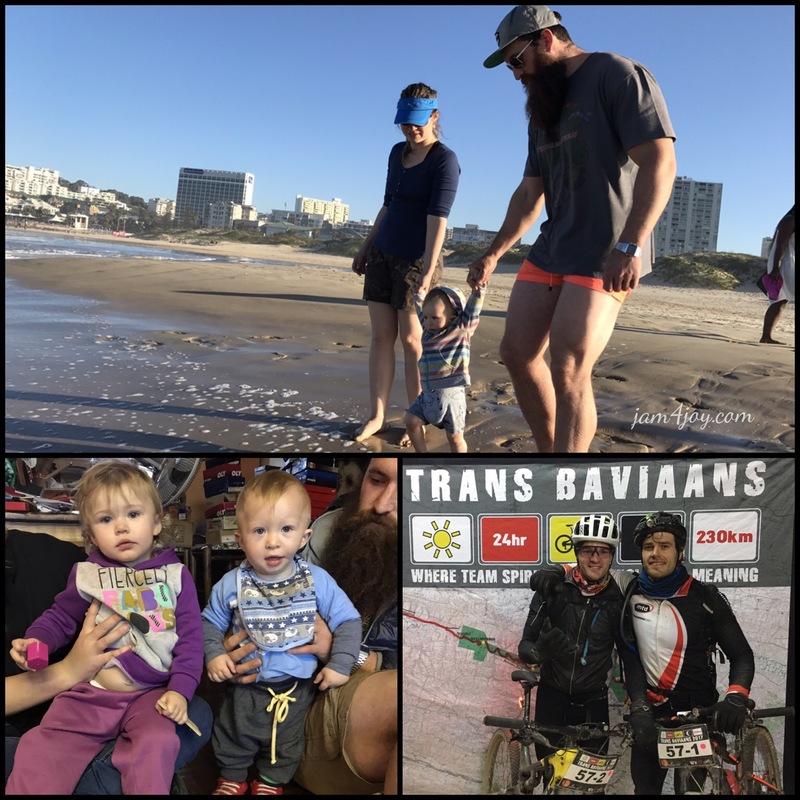 Pete didn’t join us for the Parkrun celebrations because he chose to torture himself and do the Trans Baviaans Cycle Marathon in under 12 hours! It’s 230km of off-road mountain biking! You get 24 hours to complete the race. Pete said it was worse than Ironman… sounds intense! 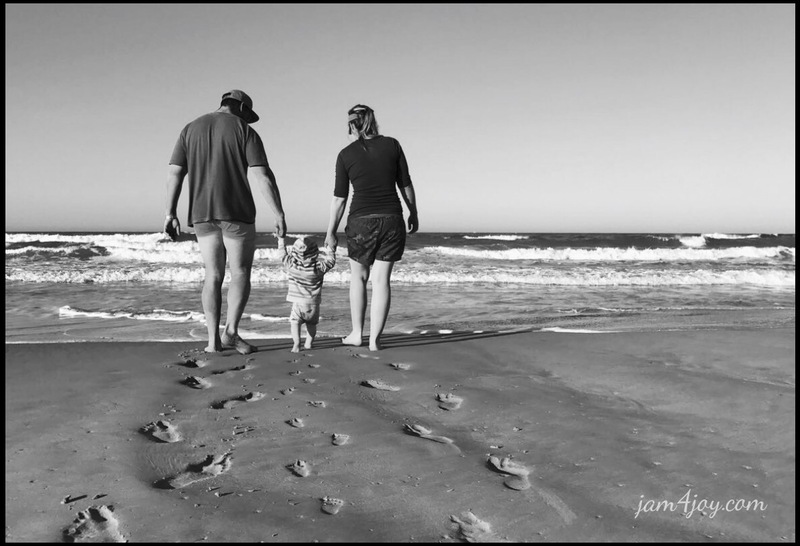 The rest of the weekend was lekker and we even had two wind free days. This entry was posted in Africa, Life, Thoughts. Bookmark the permalink.